It's coming! It's almost here! 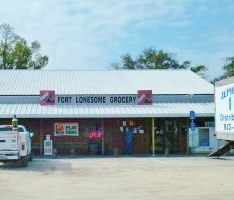 Ginnie Scott looked forward to the beginning of a new life in Fort Lonesome. 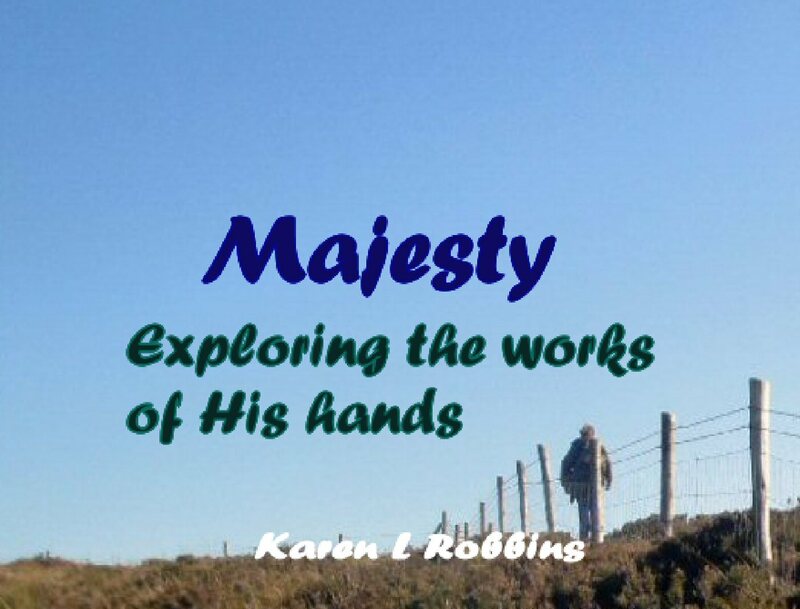 She felt a new sense of freedom leaving behind the parents she had so deeply disappointed. She was starting fresh as a preschool teacher where no one knew her past. Little did she expect that the past would catch up with her. Grant Richards’ life had been through some deep valleys. Just as he thought his heart might mend from the loss of his wife, Becca, he has to cope with his daughter’s perilous brain tumor. Then Bonnie’s new preschool teacher arrives to throw his life into more turmoil. Is she Becca’s ghost? The resemblance is uncanny. Martin Westfall ruined Ginnie’s life with his rash promises and failures to fulfil them. He’s found her again and this time he won’t let anything come between them, not even a little girl and her cowboy father. 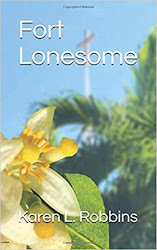 Fort Lonesome, Florida, is classified as a ghost town but the only ghosts in town are the ghosts of the past that come into Grant and Ginnie’s lives. Will those ghosts bring the two together? Possibly, but only if they can overcome their fears and find the hope they need for the future.